I read Pam’s previous novel The Bowes Inheritance a while ago now and promised to keep up to date with her work and she’s offered up a lovely little short story. In Three-Quarter Time is a moving tale to say the least but the ending left me looking to the future with positivity. At 22 pages it’s a super short book but you get a full tale. The author easily sets the scene/introduces the characters and the plot develops at a steady pace. Even in such a short novel there were some standout moments but obviously if I mentioned them it would give the game away but honestly this tale is a roller-coaster ride..up then down then up again. If you’ve not read Pam’s full length novel yet I’d highly suggest you get this first to introduce you to her work. All in all for a short its top-notch, likeable characters, good plot development with some twists and events that make the reader become emotionally involved. 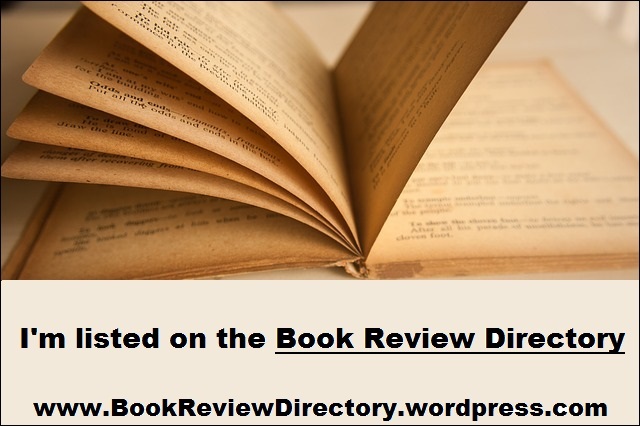 This entry was posted in Book Reviews, Short Stories and tagged Bloggers, Book club, Book Lovers, Book Reviews, BookBlog, Books, Pam Lecky, Reading, Reading List, Reviews, Romance, Short Stories on March 23, 2017 by Bairdy1985. This book tales the tale of Louisa Campbell who suddenly inherits an estate from her uncle who has recently died. Louisa decides to leave Dublin to set up at Bowes after falling in love with it when she visits. Along the way she meets a love interest, Nicholas Maxwell. There’s no love lost at the beginning of the novel due to the way in which Louisa’s uncle came to own Bowes. Pam has written a very intriguing & thrilling story with a bit of romance which kept me hooked right from the prologue. I won’t spoil the story for anyone but there is love, deceit, tragedy & mystery thrown into this tale. The characters developed well and the story just felt a perfect fit. Nothing in this book felt forced, the tale had a natural progression which made it one of the most interesting books I’ve had the pleasure to read. I was worried that the story might have contained more romance that I usually like but this book had the prefect mix. I honestly can’t fault Pam’s storytelling and this being her debut novel I was also highly impressed it how well she engaged me with her writing. If you enjoy historical fiction or historical romance this book would be perfect for you. The best thing about this tale in all honesty is how easily Pam has managed to write a mystery/thriller with a historical romance theme mixed in.. so much so that I can’t help but feel anyone would enjoy this book.. for me it’s a must read and i’ll definitely be looking out for Pam’s next book! 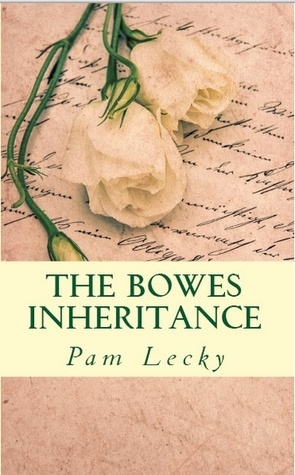 This entry was posted in Book Reviews, Historical Fiction and tagged Authors, Book club, Book Lovers, Book Reviews, BookBlog, Books, Historical Fiction, Pam Lecky, The Bowes Inheritance on October 4, 2015 by Bairdy1985.